You Are Here: Home » Around the Web » Happy Book Birthday to The Replacement Crush & Olivia Decoded! 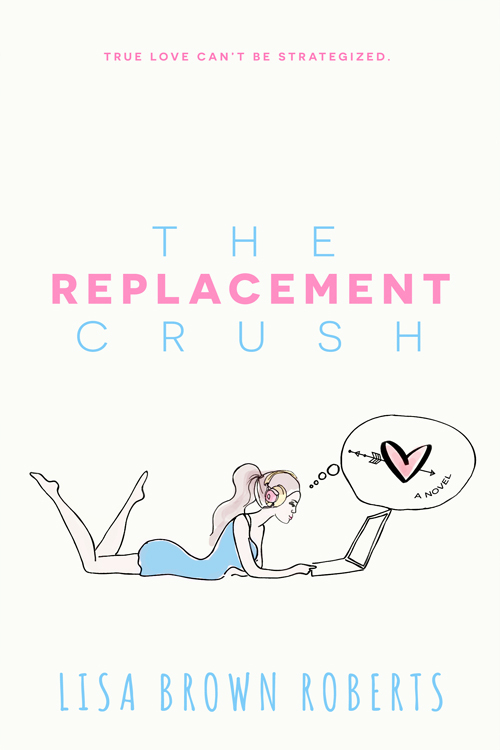 Happy Book Birthday to The Replacement Crush & Olivia Decoded! We are so excited to share these new releases today! But nerd-hit Dallas, the sweet new guy in town, sends the missions-An Vivian’s zing meter-into chaos. While designing software for the bookstore where she works, Dallas wages a counter-mission. Want to Read More? Buy The Replacement Crush Today! Want to Read More? 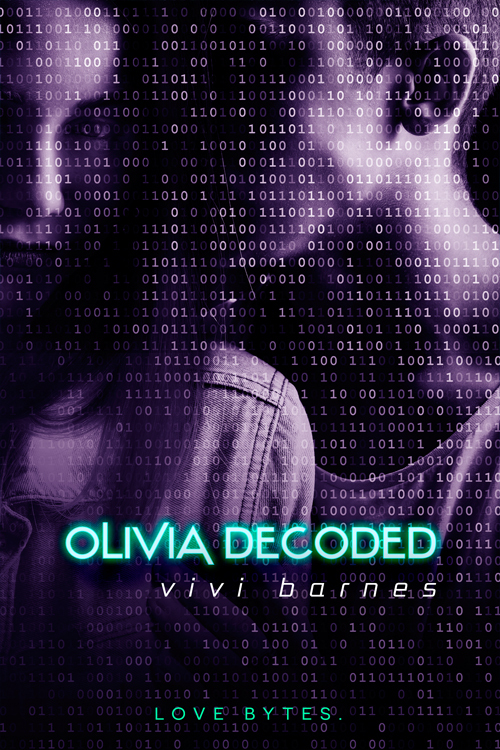 Buy Olivia Decoded (Olivia Twisted, #2) Today! Pre-order Remember Yesterday to Claim Your Free Gift!